To get the 20-35 grams of fiber your body needs each day, choose plant foods like cherries, grapes, crunchy bell peppers, beans, whole grains, and nuts. These help with digestion and constipation and are also good for your heart and blood sugar. Because they fill you up, you’ll eat less, which also helps if you are watching your weight. 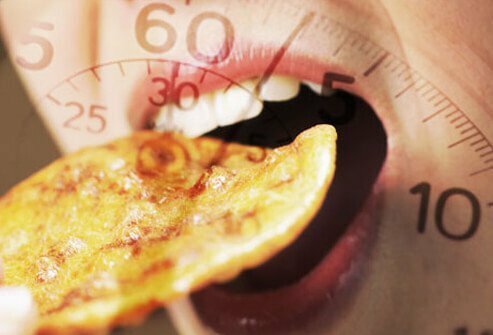 Chewing tells your body to make saliva, which balances the acid tied to the problem. Peppermint or spearmint can irritate, so pick another flavor. Skip this remedy if it causes you to swallow air, which can make you belch and feel bloated. 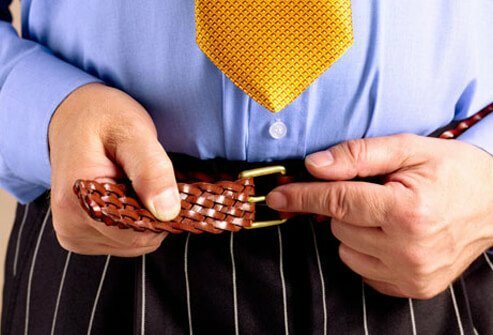 If you lose even a little extra weight, especially around your belly, it can ease the discomfort of heartburn, gas, and belching. Your doctor can help you make a smart plan for diet and exercise to reach your weight loss goal. 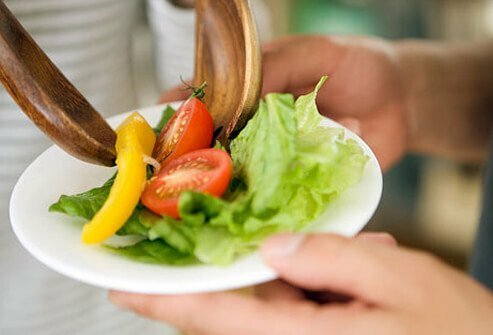 A great way to help prevent indigestion, bloating, heartburn, and other digestive health problems is to eat smaller meals more often. Slow down, too. It takes time to start to feel full. You’ll be less likely to eat more than you planned. 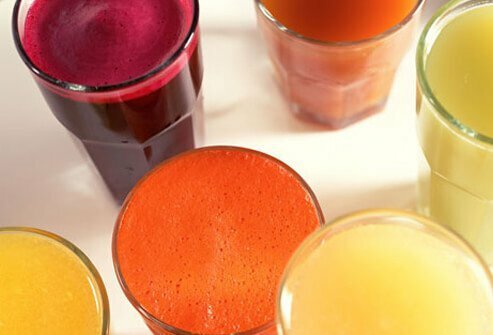 Fluids help your body get rid of waste and stay regular. You can sip water, juices, tea, and other beverages. They are also in foods, so you may not need to down 8 glasses of water a day. Your doctor or a dietitian can tell you how much you should drink and the best types to choose. Exercise may help with most minor digestive problems, from bloating to constipation. 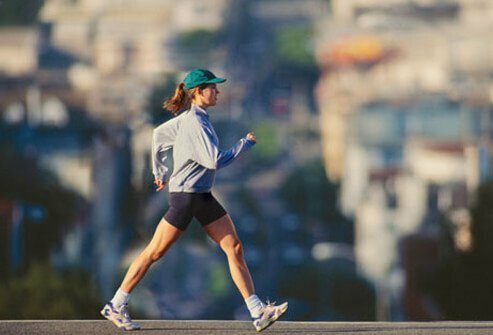 Physical activity helps your body’s digestive system move things along and let go of waste. It also curbs stress, which can trigger many digestive problems. 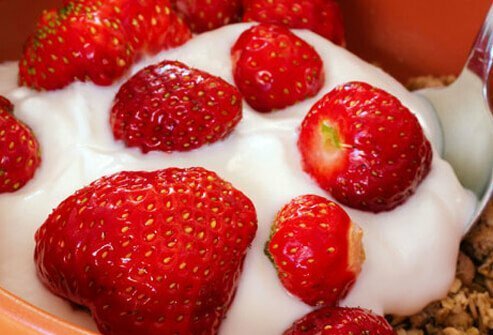 Probiotics are "good" bacteria. They are in some yogurts, juices, snacks, and supplements. 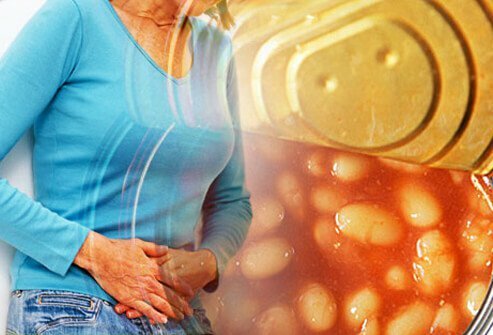 Research shows they may help if you have diarrhea, irritable bowel syndrome (IBS), and inflammatory bowel disease (IBD). But scientists don’t yet know which probiotics help which conditions and how much you need. Talk to your doctor to learn more. Ever have an upset stomach due to nerves? Your brain and digestive system are connected. Stress can worsen problems like IBS and ulcers. Make it a priority to be active, get enough sleep, meditate, and relax. Stay away from or limit foods that bother you. 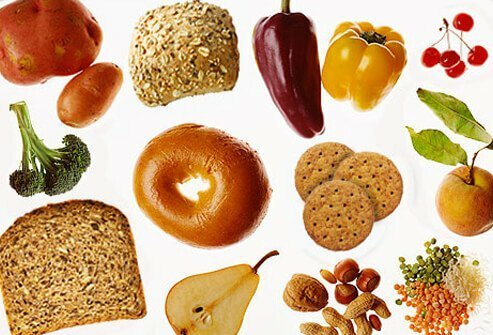 Some people have problems with gassy foods like beans and soda, or fatty items like fried foods and cheese. For others, acidic foods such as citrus, coffee, tea, and tomatoes can spell trouble. Smoking weakens the valve at the end of the esophagus (the tube that goes from your mouth to your stomach). That can lead to acid reflux and heartburn. It also makes some gastrointestinal cancers more likely. Smokers are also more likely than other people to get ulcers and Crohn's disease. 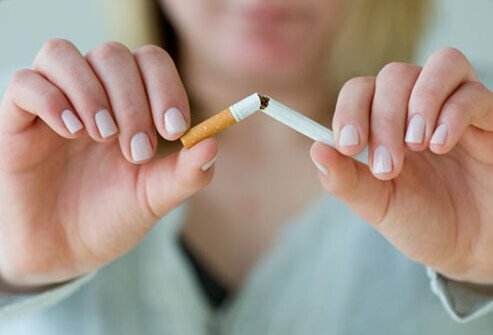 It often takes several tries to quit smoking for good. Keep trying! Ask your doctor for help. If you drink, limit yourself to one drink a day if you’re a woman, or two if you’re a man. 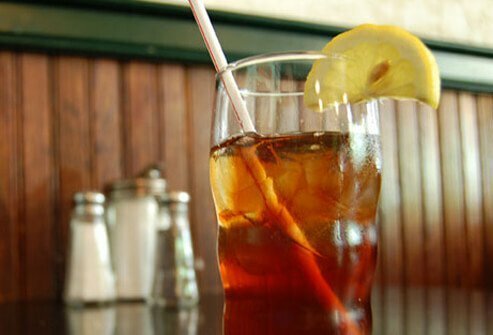 Too many drinks too often can contribute to heartburn, diarrhea, liver problems, and cancer of the esophagus. You want to keep air out of your stomach So slow your pace. Don’t gulp your food or drinks. Chew each bite and enjoy it! Avoid gum and hard candy if they make you swallow air. Even a little extra in your diet can cause bloating. 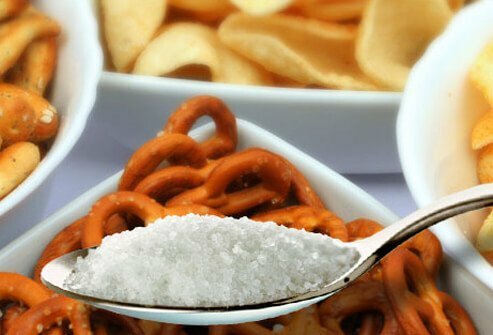 It can come from your salt shaker or from items like packaged snacks and cereal. Cut back and check food labels to see how much sodium is in a serving. No one wants food poisoning -- diarrhea, nausea, and vomiting. So keep cold food cold and hot food hot. 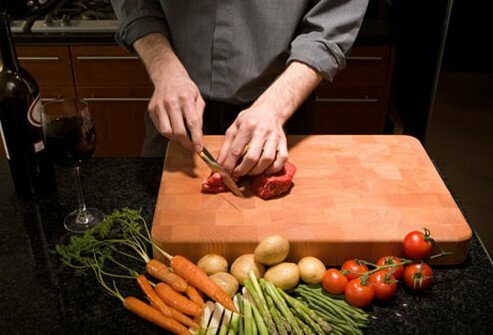 Use different utensils and cutting boards when you prepare fruits or vegetables and raw meats. Make sure that all of your dairy products have been pasteurized. 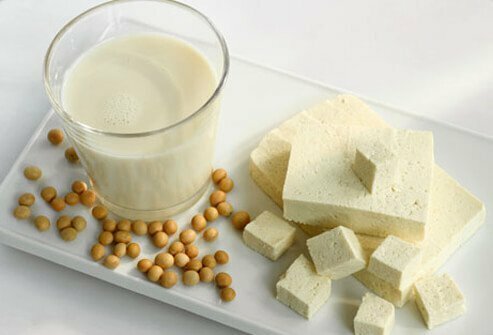 Some people find that their bodies can’t digest lactose, the natural sugar in milk. It makes them feel gassy. If that’s you, there are lactose-free products to choose from. Make an appointment if your symptoms persist, come back, or bother you. See your doctor right away if you are or could be pregnant. Also seek immediate medical help if your symptoms are severe or if you have a fever, problems swallowing or going to the bathroom, times when you choke, bloody or black vomit or stool, abdominal pain, or have lost weight and didn't mean to. Your doctor will find the cause so that you can feel better ASAP. Bode, C. Alcohol Health & Research World, 1997. Gerard E. Mullin, MD, associate professor of medicine, director of integrative GI nutrition services, Johns Hopkins Hospital. National Digestive Disease Information Clearinghouse, National Institutes of Health. Yoshida, Cynthia M. No More Digestive Problems, Bantam Books, 2004.